Start-up businesses have drastically changed the way they acquire capital for their new ventures. Nowadays, it is possible for businesses to take their forward thinking ideas to the masses and raise capital from a much bigger pool of potential investors. Malta is well-known for being at the forefront of multiple disruptive industries like iGaming and blockchain. In addition to that, it is a great jurisdiction for launching ICOs. We can can help you to launch your ICO in Malta. A security token is a cryptographic token that represents a real world asset such as stock in a company, a bond or is asset backed by real estate, art or precious metals. Digital securities modernize raising capital by upgrading a traditionally illiquid, tedious, and costly process. Sound legal advice and support is the number one priority for ICO’s. 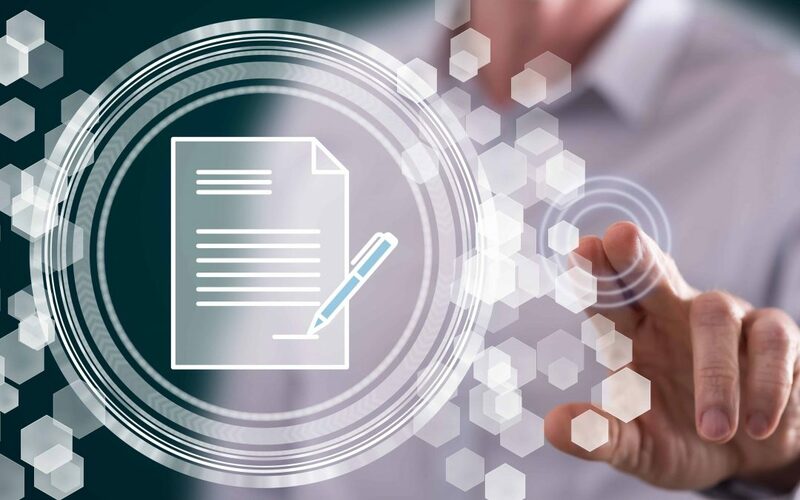 Our legal services include everything you need including white paper creation, legal documents and general advice for a successful and safe launch. A strong tokenomic strategy and safe execution is vital for the ICO’s long-term success as it directly impacts its value and price in the long-run. With our platform services you can rest assured to have your token distribution under control. With a large amount of ICO’s fighting to be seen and heard, it is not easy to gain the proper exposure. Our marketing services are designed to push your ICO and brand forward through a marketing mix specific for ICO’s. Our complete financial support services include ICO banking, tax planning, auditing, accounting and fund administration. Read more about all the services we provide to register and run a successful ICO in Malta. Engage a VFA Agent for a fit & proper test and start the consultation process. Review your White Paper and supporting documentation and determaine if your ICO falls under the Virtual Financial Asset through the financial instruments test. The White Paper is the ultimate document describing your ICO and to attract investors. We help you create or update and register the White Paper with the MFSA. Malta is the world leader in online gaming regulation and has strong presence in the regulation of alternative investment fonds. The country has a lot of experience in legal frameworks for niche opportunities. Cryptocurrencies is a new niche opportunity which Malta is building a sound legal framework for. The financial infrastructure it can provide, together with human capital and modern office infrastructures, Malta is the first choice for all cryptocurrency businesses. Malta had seen the economic value of the crypto sector right when the blockchain technology was still in its infancy. Just before the technology rolled out in various areas of the economy, Malta realised that its only way to grow a vibrant blockchain backed economy was to have a clear regulatory framework in place. Therefore, it set a specialised unit within the purpose of researching these technologies. It was also supposed to find ways in which Malta could become the standard for transparent laws on ICO regulation. 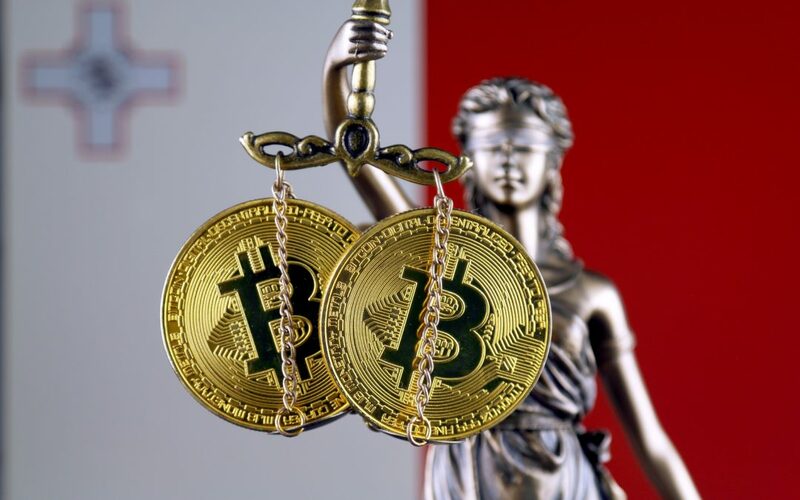 All the regulatory entities, as well as the laws that come with the passage of three crypto-laws, give some form of legal certainty. Therefore, it is expected that many new crypto-projects will set base in Malta thereby, energising the already flourishing crypto sector. Moreover, the clarity of the laws has pulled the biggest players in this sector to launch projects from Malta. The VFAA has introduced four different licenses to regulate the various service providers and forms of the distributed ledger technology can be applied to. 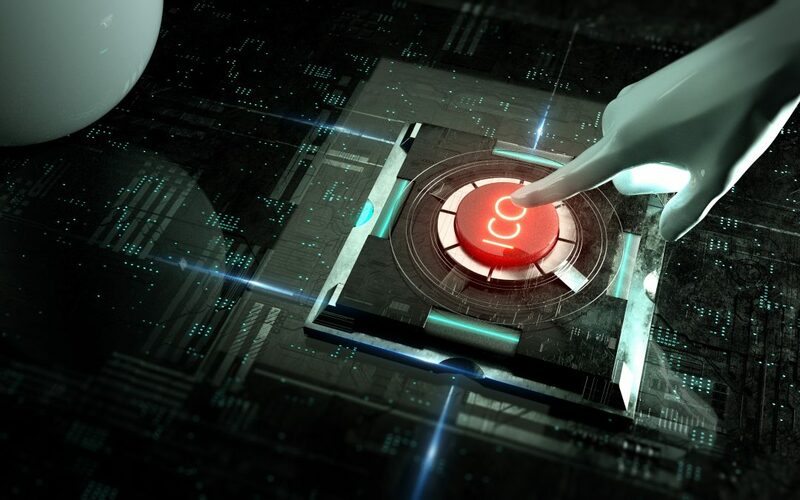 Licence holders authorised to receive and transmit orders and, or provide investment advice in relation to one or more virtual financial assets and, or the placing of virtual financial assets. Licence holders authorised to provide any VFA service and to hold or control clients’ money, but not to operate a VFA exchange or deal for their own account. Licence holders authorised to provide any VFA service and to hold or control clients’ money, but not to operate a VFA exchange. Contact us via telephone or fill out the form below to discuss your ICO launch in Malta.